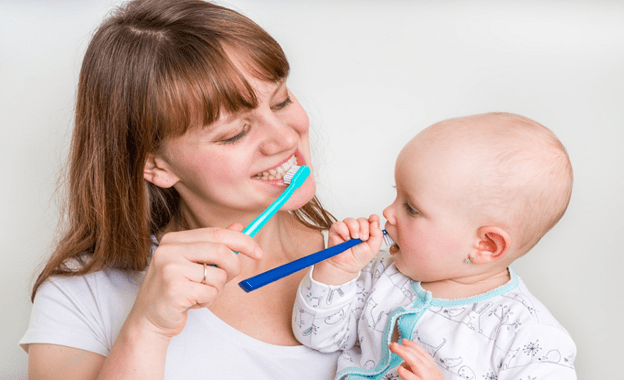 Teething can be an exciting experience for a mother, but a painful one for the child. 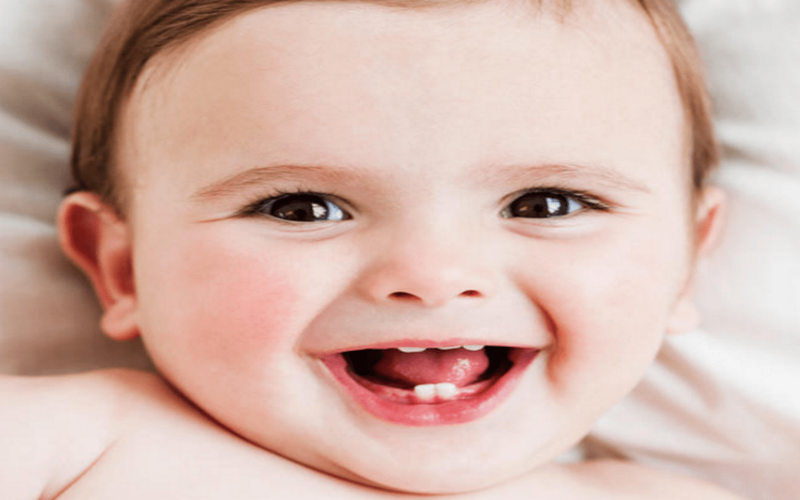 It is painful for the teeth to penetrate those soft tissues of your baby. It can make a calm baby cry all night. Most of us as mothers assume that high fever is a symptom of teething, but doctors disagree. This is when you should take your child to see the doctor. Baby teething has many ways of reducing the pain, and the most common one is painkillers. Today, we will look at other natural means you can use to help your baby through this tough phase. Remember that your attitude in how calm you are will help your baby cope well with teething. Find out more! What are the signs that your baby is teething? Research shows that some babies are delivered with emerging teeth. Most of our children, however, start teething after 5-6 months. You can tell if the irritability in your child is due to teething by watching out for signs such as biting, drooling, the lack of sleep, being fuzzy, the lack of appetite or rubbing cheeks. What should you do when your child is teething? Teething causes inflammation that can trigger the nerves to increase the pain in children. You need to make foods that counteract this effect. Fresh fruits such as avocado and coconut, pastured meats and whole eggs are healthy for your teething baby. Avoid refined sugar, potatoes, and flour during this time. When your baby is teething, they need to get sufficient rest to reduce the pressure. Breast milk would be highly appreciated during this period more than baby formula. They acquire necessary antibodies to enhance their immune system. Make your baby more comfortable to reduce stress which in turn, reduces the inflammation. The blood sugar of your baby may fluctuate from high to low when they are teething. You can control this by reducing stress levels in their adrenal glands. Give them whole foods as you avoid processed snacks. Feed them sweet potatoes and fats to regulate their blood sugar. Some people use alcohol when the baby is teething to try and sooth the pain. Alcohol causes an imbalance in their blood sugar, therefore, should not be used. Lots of vitamin D for your baby gives a boost to their immune system. Take them out for walks to get it directly from the sun. It will keep them distracted from the pain as they focus on the outside surroundings for a change. Probiotics are also crucial for your teething baby. It enhances the health of their gut flora which translates to an overall healthy immune system. You can get probiotics from the supplement sold in most pharmacies or from foods such as yogurt. Ensure that you use natural plain yogurt on your baby so that the flavors don’t interfere with the teething process and add more pain. You can freeze safe items such as a washcloth to numb the painful gums. They will get instant relief from the cold cloth. Observe them so that they don’t choke. Alternatively, you can freeze fruit or a vegetable, place it in a mesh and give them. Some people also get silicone teether that provides the same effect. A small cold spoon can help you rotate it inside the mouth of your baby and prevent choking from other items. You can purchase a solid toy made from wood to help your baby during teething. They will enjoy that roughness from the toy. 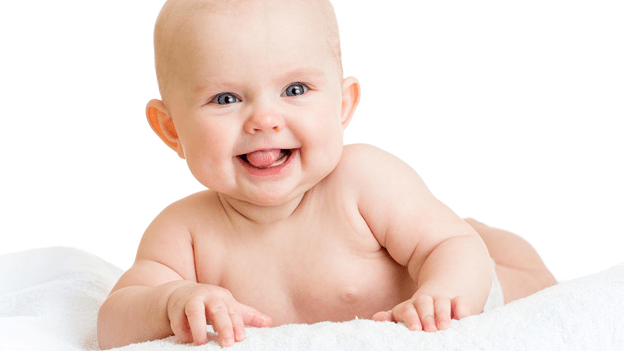 Brands that use sealants that are water-based give your baby a soothing effect. Unlike standard biscuits that are not healthy for the teeth, these are specifically designed for your teething child. They don’t come with ingredients such as sugar that harm the developing teeth. 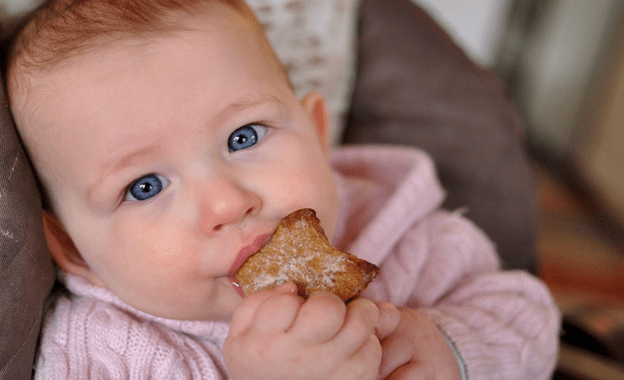 You can keep the natural biscuits in your fridge for that cooling effect your baby needs to reduce teething pain. Your baby needs a distraction from teething pain. That is why manufacturers came up with different teething toys that are safe since they are non-toxic. For instance, teething rings made from silicone give your child a soothing sensation without exposing them to chemicals form latex or plastic materials. You can also buy wooden teethers that come in a rough texture, ideal for teething pain. They will help your baby stop drooling and fuzzing as the first teeth start popping. Oil this toy or wax it with beeswax before you give it to your baby. There are also teething necklaces that are readily accessible to your baby. When you hang the chain on the baby’s neck, the heat from the child stimulates Baltic amber to produce oil that has succinic acid which has anti-inflammatory properties. You can place it in your refrigerator to use the cold to soothe the pain. Don’t let your child sleep in an amber necklace. Different herbal medicines were used for teething babies long before conventional medication started existing. Some of them include rosehip, chamomile, catnip, and clove. Rosehip have antioxidants as well as vitamin C. You can make tea from this herb and give it to your child. It improves their immune system and reduces inflammation. Chamomile relaxes the gums and soothers irritability. It reduced teething pain. You can also use catnip calms irritability and facilitates resting for long with interference from the pain. An effective anesthetic is a clove which reduces teething pain naturally. Use these herbs to rub them on the gums of your child or soak them in the wash clothes before you freeze it. Teething can be devastating, but the methods above can make the experience less uncomfortable for your child. Your baby’s health is paramount as at a tender age. Recognize when one technique is not working and use a more advanced one. If your baby is not reacting to the natural remedies, your doctor can help you out. All the best!